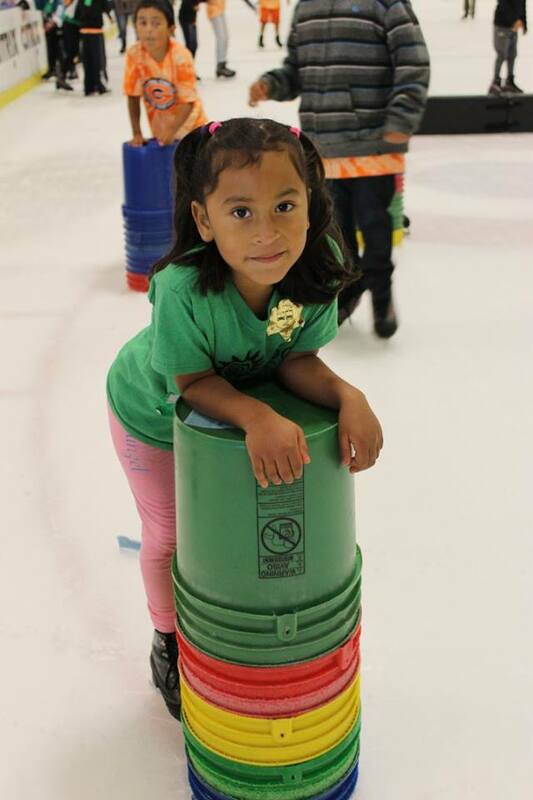 The Third Street Community Center (TSCC) fills an important role in the lives of San Jose children from low-income homes. These are children without food security—children who may not even have basic school supplies. The parents of these children work long hours and tend to have little time with their kids in the hours after school. Third Street Community Center gives the children a safe place where they are mentored and fed, and get help with their homework. It’s a place kids can go for enrichment. And it’s just the sort of thing Kars4Kids wants to support, so support them we did, with a small grant. Kars4Kids: Does San Jose, where TSCC operates, have a particularly large population of disadvantaged children in relation to other locations? TSCC: Yes, many of the families we serve are from the low-income community. With this being a factor, most of our students are disadvantaged from education and a stable household. By this I mean, many parents cannot afford the expenses here in San Jose and most of the time are low on food, school supplies for their children, and much more. This prevents parents from helping their children out in their studies because they are almost always working and do not have much in the way of family interactions. Kars4Kids: Tell us about ASAP, (After School Academic Program). How many hours a day/week does this program run? What is it like? Is there a specific ratio of staff to children? What are the ages of the participants? TSCC: Well, our program is available to students from grades 1st-5th (age range: 6-11) in order to enhance their academics. In our program, the majority of students are considered ELL (English Language Learners), so we try to help out every student to improve in their literacy. Apart from that, we also offer other subjects such as STEM, where they’re able to demonstrate their passions for engineering. And lastly, we also have an enrichment portion where we can create different arts and crafts activities as well as physical education and dance. We usually run for about three and a half hours with a staff of about five and about 42 students in our program. We sure have a handful, but as a team we work hand-in-hand. 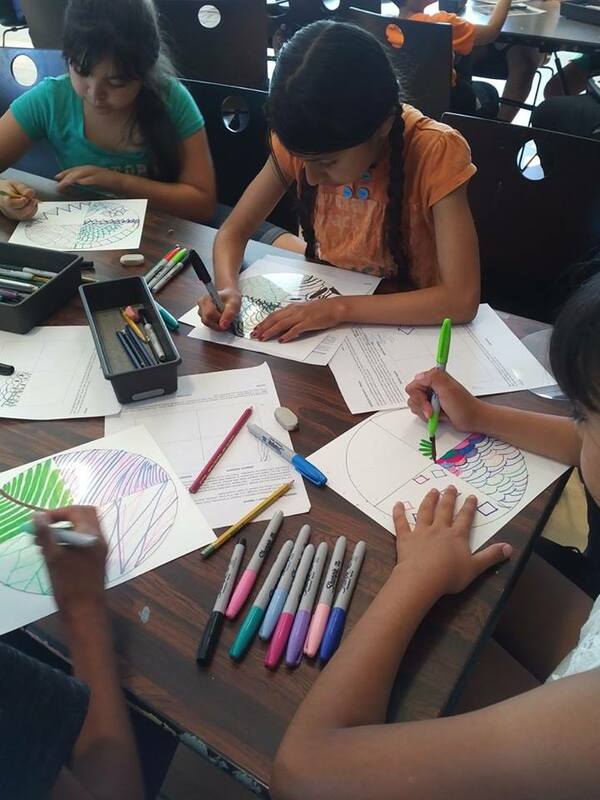 Especially with the help of our volunteers that we receive from San Jose State University and Santa Clara University to do their community service hours, they are able to serve as tutors and mentors to the children in our program. And a lot of the times our volunteers grow a strong attachment to the kids and come back to volunteer even without needing the hours for school. In some cases, we also have some volunteers return as part of our staff. Kars4Kids: Your Young Engineers Program (YEP) sounds amazing, pairing engineering students with youth in 4th through 11th grades for a 14-week long period. How many times a year does TSCC run this program? What types of design challenges have been solved? TSCC: The Young Engineers program runs from mid-January to the first week in May. The youth are put in teams of 3-5 kids plus 1-2 mentors and work as a team for the duration of the program. There have been many challenges. Some involve flight and delivering payload at the end, scaling a crater simulating a landing on an asteroid, or creating a building that can withstand three earthquakes of increasing magnitude. 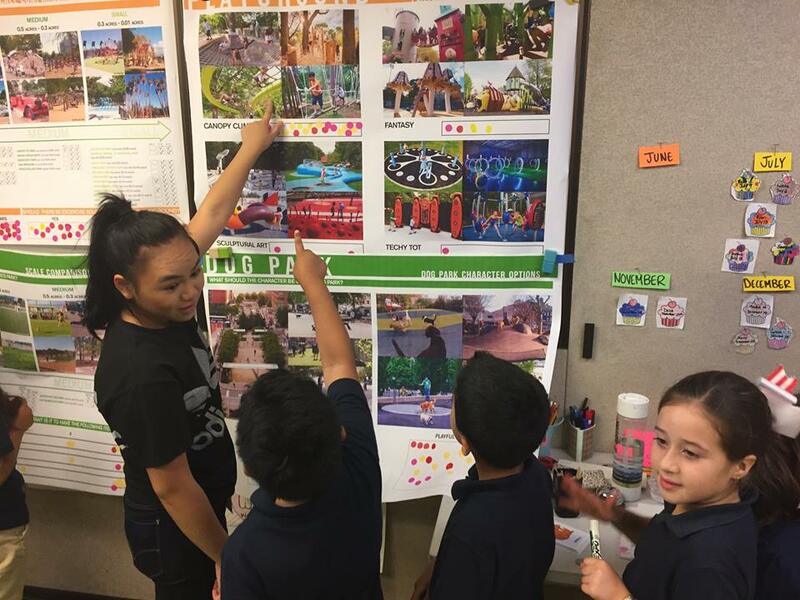 All involve complex math, critical thinking, and connecting their school learning to come up with real world solutions. Currently, we’re in the process of recruiting students and mentors for the programs. For the mentors, we do require to be currently enrolled as an engineer major or be working in that field. 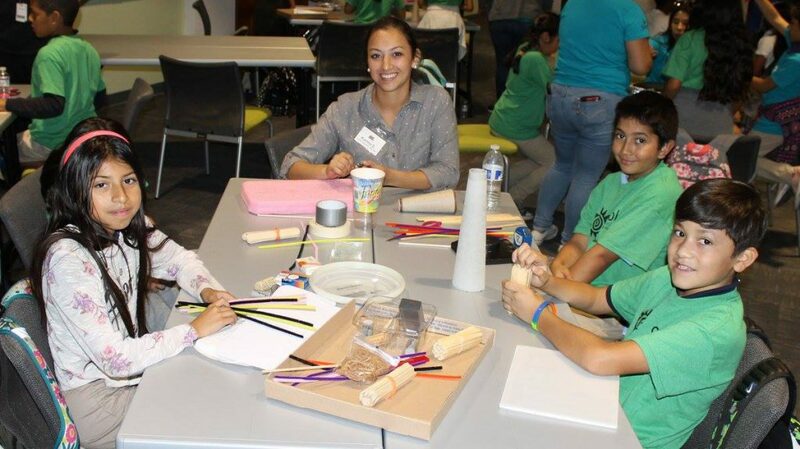 Kars4Kids: Your website’s description of YEP says, “For most of our economically disadvantaged participants it is very inspiring to see mentors who may come from similar backgrounds striving for and reaching their goals.” Are the engineering students who volunteer with YEP generally from disadvantaged backgrounds? TSCC: Yes! This is due to a great partnership with the Stanford Society of Latino Engineers, or SOLE. About 12-16 SOLE members and SOLE alumni volunteer their time in our program. They come from all over the country and are of Latino backgrounds. Most speak Spanish which is helpful when talking with our kids’ parents about their work and progress in our program. They also understand the various challenges our kids face being first in their families to strive for a college education. Kars4Kids: TSCC’s website quite rightly states that children tend to lose about two months of academic ground over the summer. How do you measure the impact of your summer camp program on keeping kids’ minds active and growing over the long summer vacation? TSCC: Our students in the summer program are given the challenge of reading 5 or more books. We turn this into a fun and learning environment as we do with our ASAP program. This past year, we were able to run the program at Horace Mann Elementary and the kids had much more access to supplies we needed to enhance their experience. Our instructors were able to interact with every student and create lesson plans that best interested their classes. Students were taught the importance of learning and being able to attain success through failure. They were challenged with every subject, but they were always encouraged to do better. Kars4Kids: What can you tell us about your Leading Strong & Healthy Lives Initiative? Is this basically cooking and exercise classes? TSCC: It doesn’t necessarily pertain to only cooking and exercising, but also by improving their lives through learning and support. Many of our students are discouraged because of the community they come from and so our staff and volunteers help students feel enthusiastic and ambition. However, we also do address that this is a junk food-free environment and our volunteers help us cook delicious and healthy foods for students. Unhealthy foods are easily obtainable due to the low prices, but here at TSCC we offer our students better choices such as fruits and vegetables and other healthy foods that they may have never experienced or never thought of eating. And as I mentioned before, we do offer physical education where students are taught the importance of being fit and staying in shape for their health. Kars4Kids: Is there a fee for the various TSCC programs? How does a child become eligible for your programs? TSCC: Yes. We do require a $25-fee since we are a nonprofit organization. We do have the help of our donors; however, we still require this amount from parents to be able to provide more access to supplies. Children that are recruited for the program do have to be enrolled in Horace Mann, but we do take students from other schools. They must have a passion for learning and room for improvement. We also require parents to be involved with our events as children are always motivated to make their parents proud. Kars4Kids: Tell us a success story, please, of a young life turned around thanks to TSCC. TSCC: We have many students who have been able to completely change around a lifestyle they were living. One, in particular, is a boy who is now in fifth grade. He has been here since he was in third grade and he was our most challenging student. Many of our volunteers at the time were afraid to work with him because he has many issues that were basically eating him up inside. He had many anger issues and was also struggling in his studies because of lack of support and motivation. Some volunteers that worked with him grew a strong attachment to this student because they knew his potential, so they would mentor and tutor him until he began to believe in himself. Now, as a fifth grader ready to graduate, he has won the humanitarian award for giving back to his peers and always caring for others the way they did for him. Kars4Kids: The population served by TSCC appears to be predominantly Latino. Is Latino culture underscored by your programs? How so? TSCC: Yes. Over 95% of the children we serve are Latino. In fact, Horace Mann Elementary is the school a majority of our kids attend. The school is within three blocks from our site so it’s easily accessible. 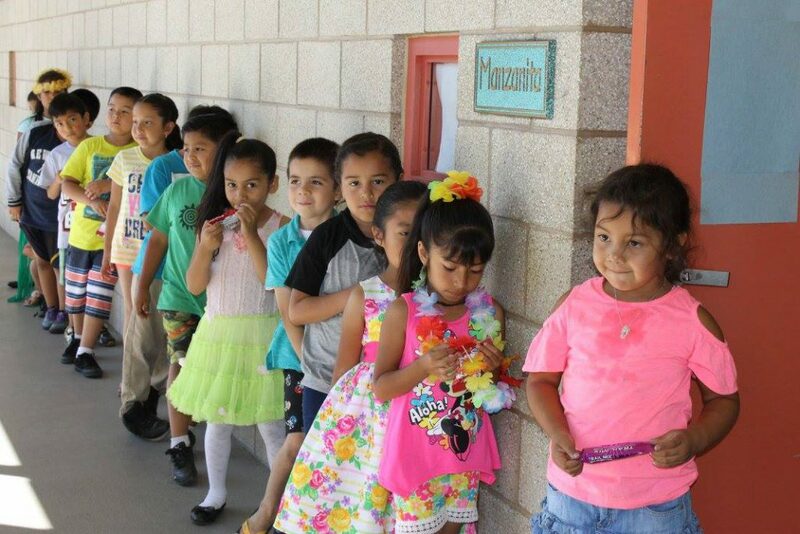 This school has a high percentage of Latino students which is reflected in the demographic of the kids we serve. 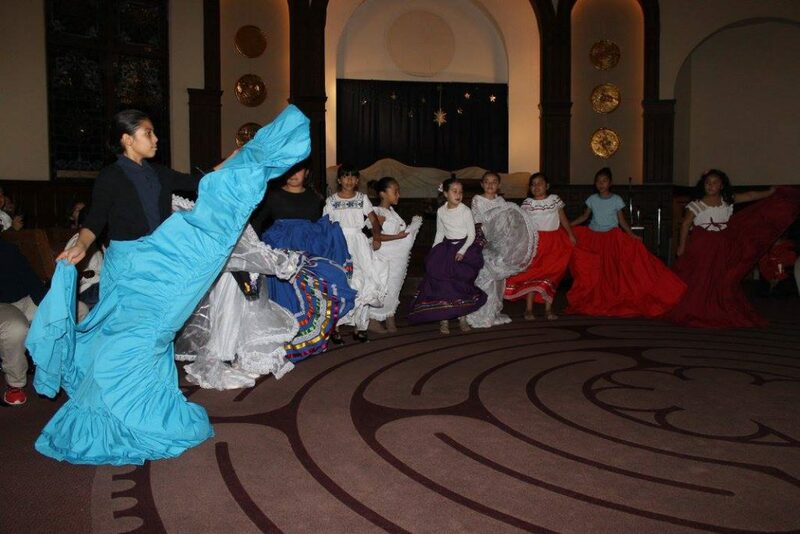 In many ways, one of our strengths is knowing how to work with and serve children of Latino background. We have staff and volunteers who are bilingual Spanish speakers, just like our kids. This is helpful in that our kids are connected with positive role models and mentors from similar backgrounds. It is also helpful when communicating with parents, who are mostly Spanish speakers, and engaging them in learning how to be supportive of their kids’ education. Kars4Kids: What’s next for TSCC? TSCC: Well, we just got back from break and we are ready to get back in gear. We are also starting up our YEP program on the 27th so it’s time to get our game on. This year we will be having our graduation ceremony for our 5th graders and then also hoping to run our summer program again in Horace Mann in June.